Get Your online store in Magento as it is one of the most flexible and robust e-commerce solutions available today, and it currently powers countless eCommerce websites worldwide. One of the main reasons of its popularity is that it allows a seamless handling of everything, from administrating all the functionality of web store, to managing the inventory, and improving the user experience. With this open-source platform, you can even manage 20 online shops from one single admin panel. What is Magento CRM (Customer Relationship Management) software? CRM updates the records of your business processes in a real-time manner. The merchants can analyze the reports to learn all about their consumer behaviors. It provides an insight on increasing sales, and retaining existing consumer. CRM synchronizes all the company and customer data with the user activities on the web store. It helps in all kind of operational activities, which include tracking of supplies and inventory, order management, shipping, payment processing, customer data, shopping carts, etc. 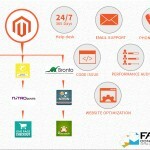 All this can be done with Magento integration with your eCommerce website. Integrating Magento with in-house CRM program gives your business the leverage for driving greater profits. Both these programs work in a complementary manner with one another. External access – Magento offers infrastructure and design to your online store, and the CRM serves as a front-end tool to handle customer activities. 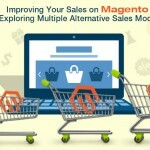 Integrating Magento with CRM is easy. 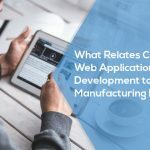 Majority of CRM programs allow for combinations with external platform access to database, using API (Application Programming Interface). 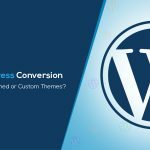 For example, you may be in need of a particular data from your CRM system, and the integration will allow Magento to access it. Allows bidirectional management – Brands interact with consumers using multiple channels. If you are using only the CRM as standalone, then the data has to be inserted manually, simply because the user channels are not integrated with it. 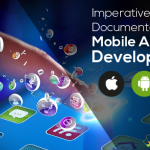 Moreover, it is a time consuming and error prone process. Pulling orders down from ecommerce store and migrating that data in CRM system can cause delays or inaccuracies. 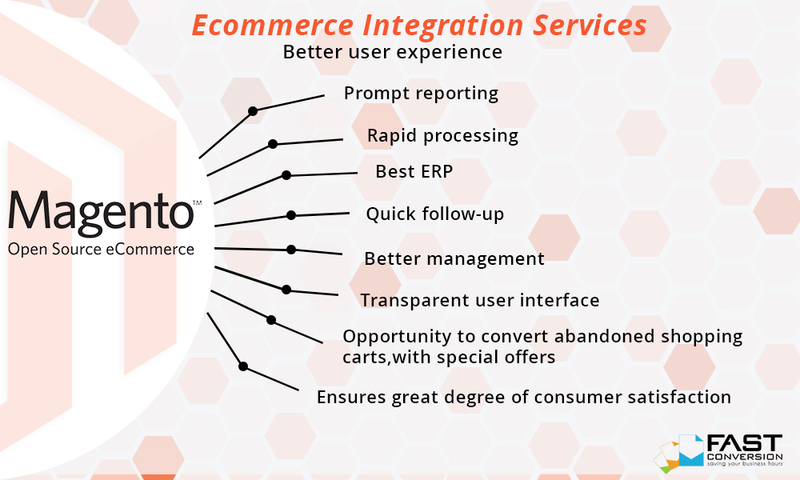 The integration of Magento with CRM allows bidirectional management, thereby enhancing speed and accuracy. For real time information, data can be pulled easily from different spots including sales, marketing, social network, customer service, human resources, etc. Decision making process can be improved at all levels, because the transactions are kept and secured seamlessly in a single loop. Insights about leads – Integration also allows for better forecasts and accurate anticipations of possible threats or roadblocks. Integration alerts the marketing suite if a sale is made, or if the consumer abandoned the shopping cart. Thus the sales reps get the most updated information on the lead, and get an opportunity to engage with the consumer. Real time integrating can help you save both on time and money, which you would otherwise have spent on maintaining Magento and CRM suite independently. An integrated system makes it possible for massive information flow, which if used efficiently, will help businesses in overcoming the probable issues. Also, you might have to pay more for managing the use interface program and database system separately. Never underestimate the savings that you can make by merging of processes. It promotes efficiency and automation extremely. Moreover, it eliminates manual tasks and a number of layered processes. Direct savings include salary and computing resources cost. Indirect savings includes operational expenses. Magento and CRM integration lubricates your business sales and profits cycle. 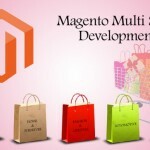 Hence, Get your online store in Magento to reap the benefits at the earliest.